A racing frame that balances performance with comfort. The Cento10NDR Road Bike 2018 will let you spend long hours in the saddle with its specially designed state-of-the-art Actiflex system that absorbs rear vibrations. 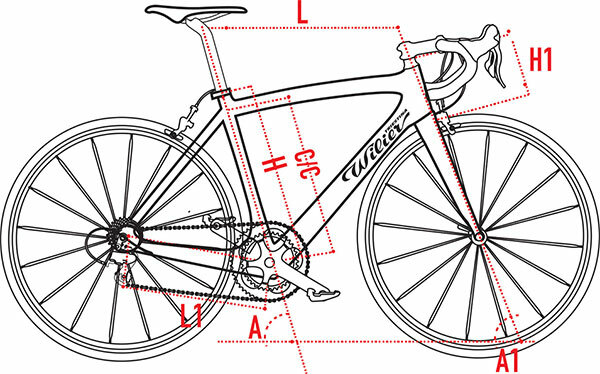 The Wilier Cento10NDR Road Bike (Dura Ace - 2018) caters to the evolving road bike market, particularly those who want a comfortable geometry with high-end performance, as well as the choice to choose between disc brakes and direct-mount calipers. All of this technology is used in tandem with the flawless Shimano Dura Ace R9100 drivetrain, including direct-mount brakes, an aerodynamic Mavic Cosmic Pro Carbon Exalith wheelset and quality FSA and Selle Italia finishing kit.